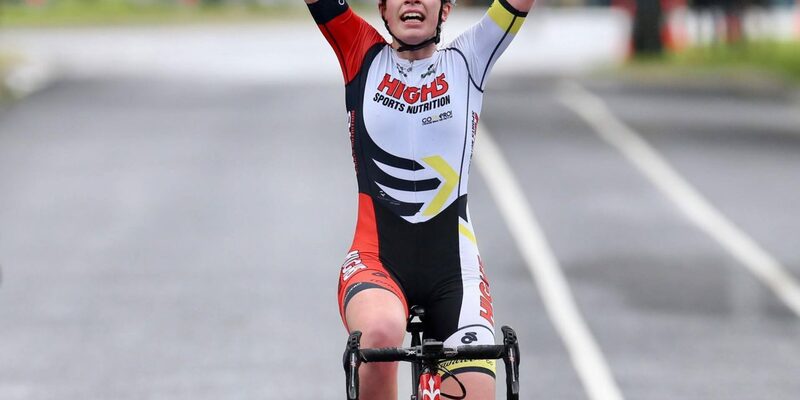 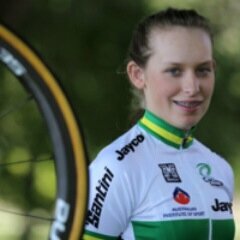 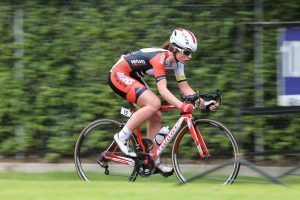 After spending the final stage of the 2017 Tour of Gippsland in the breakaway, Ruby Roseman-Gannon has sprinted to her maiden National Road Series stage win to cap a stellar week of racing that saw the High5 Dream Team claim three stage wins. 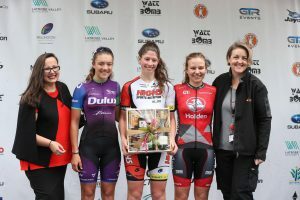 Roseman-Gannon broke away early in the hour-long criterium with Sarah Gigante (Holden Women’s Cycling) and Anya Louw (Tasmanian Institute of Sport). 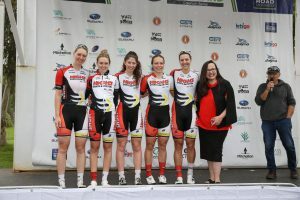 With the three strongest teams represented in the break, the trio were given the opportunity to stay away and made the most of it, extending their lead to over two minutes. 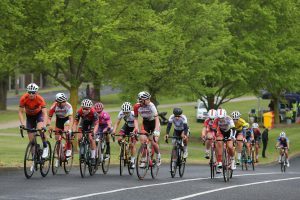 As the rain continued to tumble, so too did riders in the peloton as the slippery conditions took their toll in the tight turns of the Traralgon circuit. 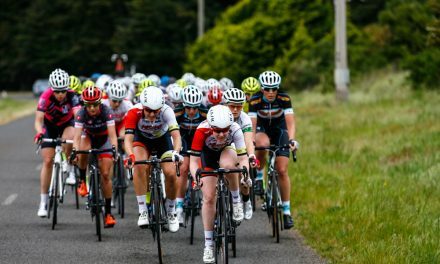 Undeterred, Roseman-Gannon stayed safe in the breakaway and was able to conserve energy in the closing laps. 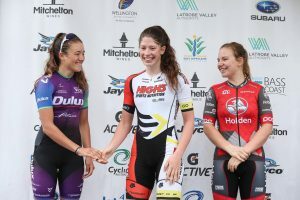 In the final corner, the young Victorian went wide, narrowly avoiding disaster, and was able to power around Gigante to take the victory. 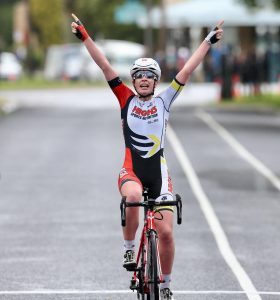 ‘We also got the Teams Classification win, plus took 3 out of 4 stages, which was awesome!’ said Roseman-Gannon. 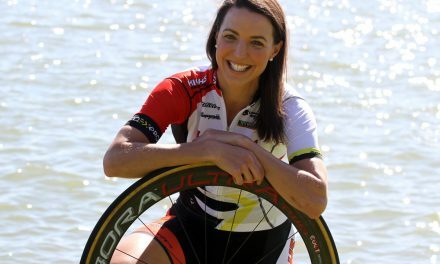 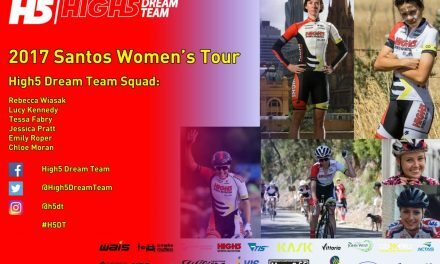 The High5 Dream Team concluded the tour on top of the Teams General Classification, and had Rebecca Wiasak second on General Classification, while Chloe Moran finished second in the Young Rider Classification.